The 1920s was a good decade as far as the film industry is concerned. Classics like Nosferatu and The phantom of the Opera still hold up today as great movies. There are so many 1920s horror films that have either gone down in history as classics, or have been deemed good enough for a remake in the following decades. 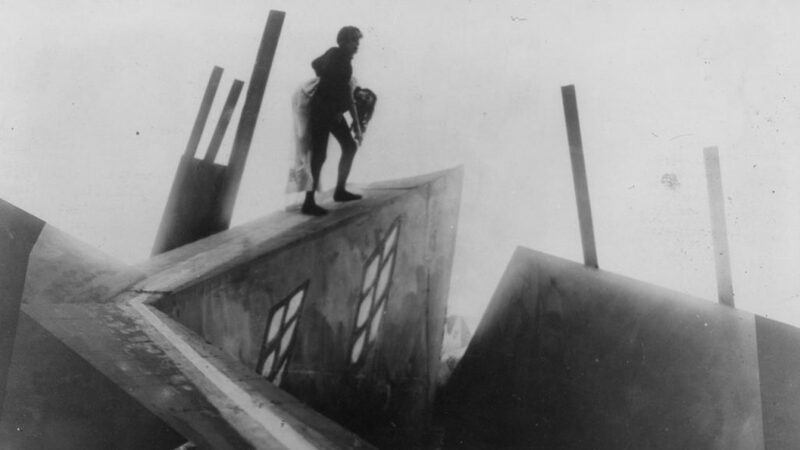 Advances in production techniques and special effects allowed directors to experiment in ways they never could before. And the results were amazing! Some of the most unique and chilling horror movies around is the legacy of that. This is a list of my top 10 best 1920s horror films. The Fall of the House of Usher is the original film adaption of an Edgar Allen Poe story by the same name. It revolves around the powerful Usher family, who welcome the unnamed main character to stay in their home. As time goes on, their new guest notices that not everything is well and normal in the House of Usher. The family is known to be cursed – doomed not to survive. But how long will they last? A lot of early film directors looked to adapt Poe’s stories into short films. They were well suited, as the early film effects could only really produce a Gothic feel. Many of his stories inspired 1920s horror films. 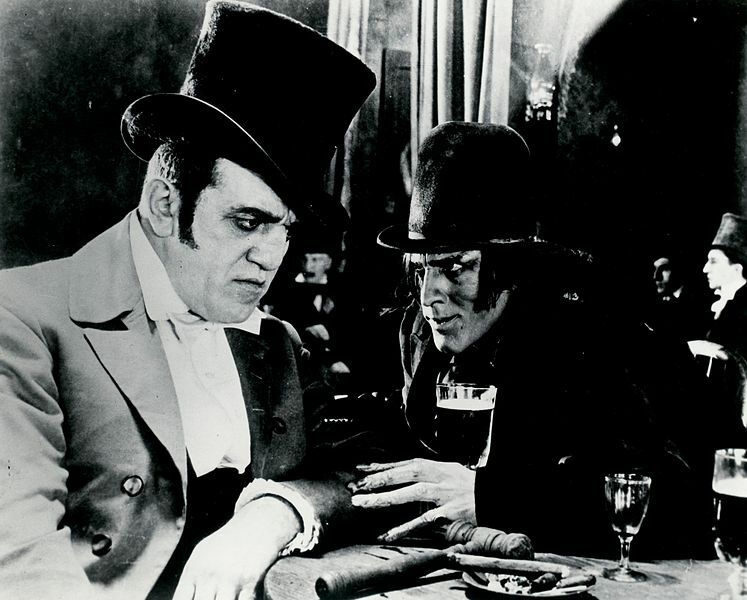 London After Midnight is one of many lost films I wish I could watch – so I’ve never actually seen this movie. But looking back on old reviews, it sounds like it was a real classic. The last known copy of the film was lost in a fire back in the 1960s. Ever since, film historians have been desperate to find another copy. It tells the story of a ghoulish vampire who lives in an abandoned house in London. A local detective visits the house, as it’s still a crime scene from when it’s former occupant commit suicide there. Will he get to the bottom of this vampiric mystery? 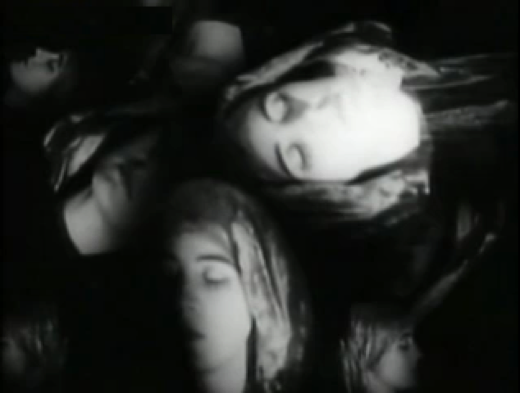 A Blind Bargain is one of many 1920s horror films that were still silent. It wasn’t until later on that human speech was added to movies. Set in New York, it tells the story of an insane medical doctor who performs many controversial experiments. In his first experiment, he created the ape-like human who serves as his assistant through the whole film. His later experiments are just as mad. Can he get away with it? What will he create? Just like London after midnight, the film is now lost. So many classics of early cinema have unfortunately been lost to time. It makes sense – they didn’t exactly have cloud storage back then. The Man Who Laughs is genuinely among the most creepy 1920s horror films and might be a strong candidate for the most creepy film of all time. It opens with an English noblemen who falls out of the King’s favor. So the king has the nobleman executed and his son’s face permanently disfigures. The son, now a grown man, is the main character of the film. With his face still disfigured to give him a permanent smile, he is shunned and forced to work for a traveling freak show. So what happens when this man falls in love with a beautiful woman? This one is really weird because it’s like a fictionalized documentary. That is, a fantasy film created as if it were a factual documentary. The ‘documentary’ focuses on the history of witchcraft as if it was a real thing. From it’s roots in Celtic Europe, to it’s peak during the witch trials in the mid-17th century. Häxan: Witchcraft Through the Ages was the most expensive silent film produced I Scandinavia. Mind you, there aren’t many others. It’s actually a really unique and creative little film. So that’s why I list it as among the best 1920s horror films despite it being a non-English language movie. This just might be the first ever spoof film. 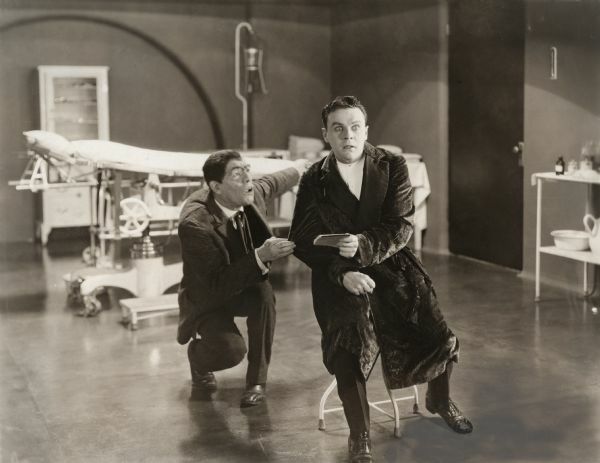 Starring Stan Laurel, Dr. Pyckle and Mr. Pryde tells the story of Dr. Pyckle. Dr. Pyckle drinks a magical potion he has created to mysterious side effects. The potions seems to transform him into Mr. Pryde, a monstrous prankster who plays mean tricks on unsuspecting Londoners. It’s actually really funny and is technically classed as a horror movie so I’m not cheating by putting this one on the list. Today, the film isn’t exactly well known but it still holds up well. Maybe because it’s only about 20 minutes long. On a similar note, Dr. Jekyll and Mr. Hyde is a classic. Based on a novella by the same name, it tells the story of a kind hearted and forgiving doctor who genuinely believes there is no such thing as a bad person. Instead, he believed all people have a good side and a bad side. To prove this theory, he creates a potion capable of revealing a persons dark side. But he needs a test subject – who better than himself. He takes the potion himself and seems to have been proven right. But at what cost? The Phantom of the Opera has been remade several times, cementing it’s position as a real classic. It tells the story of a theatre haunted by the phantom of a deformed and lonely man who feels rejected from the world. Being freakishly deformed, he fells the need to hide from human sight. One day, he falls in love with a normal human and does everything he can to help her become a star in theatre performers. Unfortunately, his method of promoting her career is simply murdering people so that she can assume their positions. 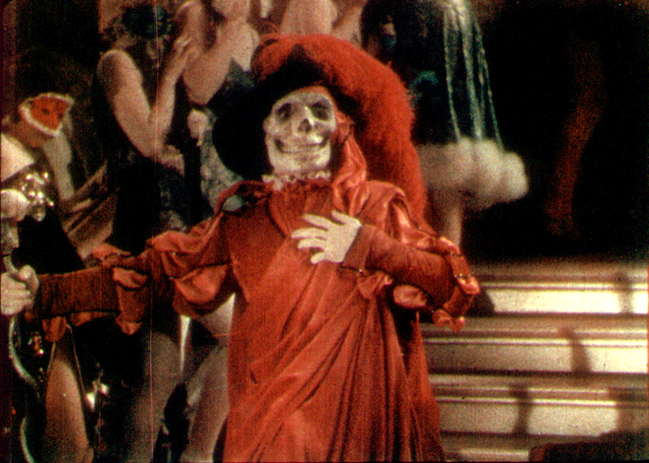 The film is famous for the terrifying makeup worn by the phantom and for the unintentionally, yet still creepy, scenes where he is seen by humans. 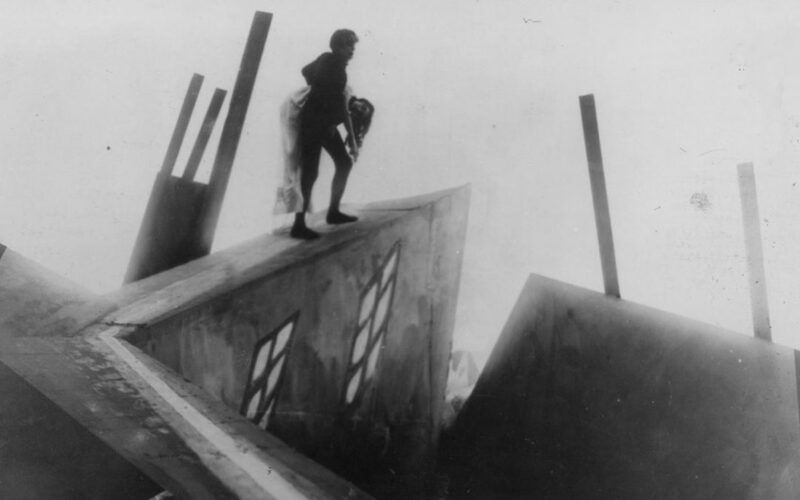 The Cabinet of Dr. Caligari is a film that needs to be remade by someone like Tim Burton; it would be so good with modern technology. The film is known for it’s bizarre sets and twisted world it is set in. It tells the story of an evil magician who hypnotizes and manipulates a younger man into murdering people for him. Apparently the film represents how Germany was slipping into another dictatorship. This was before the rise of Hitler. So the film producers nailed it! They essentially predicted the rise of some kind of Adolf Hitler-like figure. Even without that message, it’s still a really good movie if you can stand it being silent. 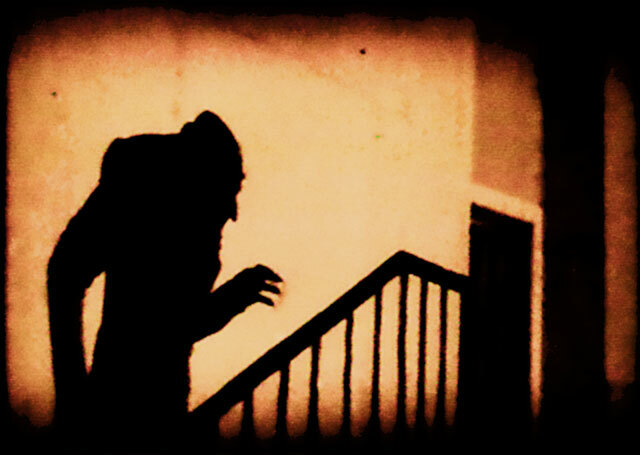 Nosferatu is the original Vampire movie! Of all 1920s horror films, this one is the most creepy. It’s also the most interesting in when it comes the the history of it’s production. After the film’s release, a local judge ordered the destruction of every copy of it, after it was judged to be plagiarized from the book Dracula. It really was an unauthorized adaption of Dracula. So every single copy of the film was destroyed – all but one. The last one was smuggled to America and replicated. So it was almost a lost film! Where would we be without Nosferatu? It’s fantastic! It tells the story of an old vampire looking to take control of a new place to live.